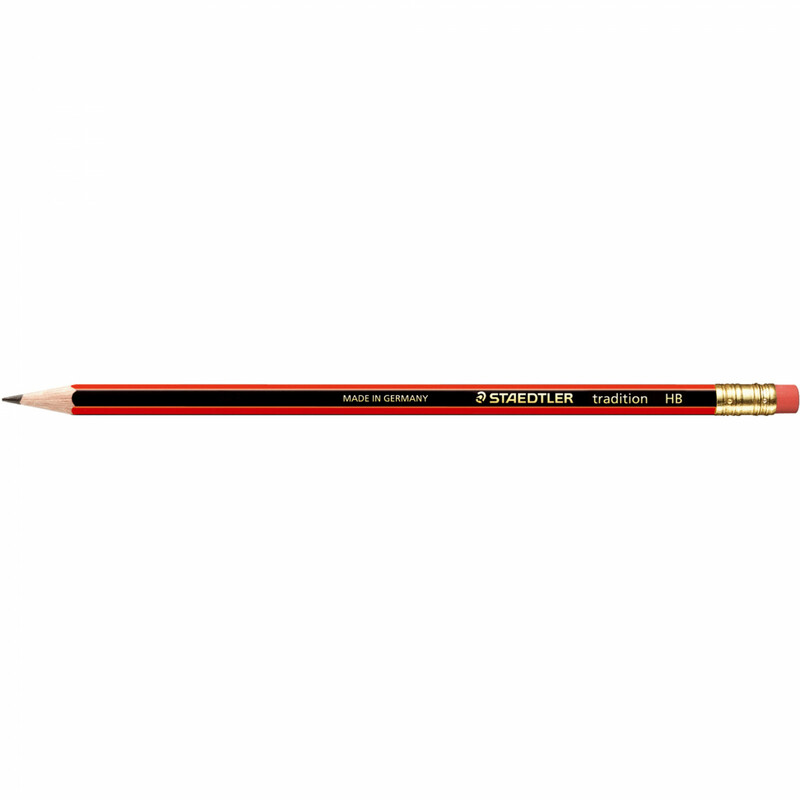 High quality hexagonal pencil for writing, drawing and sketching. For home, school and office use. Superior quality, break resistant, German lead, diameter 2mm. Easy to erase, easy to sharpen with any quality sharpener. PVC and latex free eraser tip. Produced with wood from PEFC certified, sustainably managed forests.